Today I am introducing my friend, Brian Miller. I've known Brian since 2006 when he was working as an aid to one of the students I had in my public school junior high art classroom. We've remained friends over the years since my leaving the classroom and Brian moving to different school buildings to work with children of different age groups. Brian is a quiet and reflective person. He has a kind and patient heart and finds meaning in creative writing in the form of poetry. 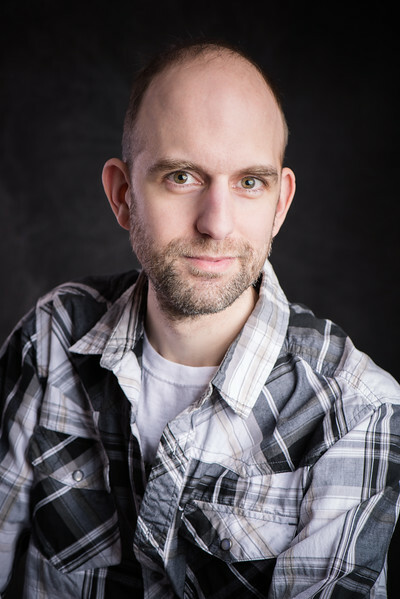 He is in the process of publishing a new book of poems and needed a few head-shots for the book. He also did a ukulele performance for one of my small art class groups with children. I've been thankful that our creative endeavors have been overlapping and that we can encourage each other. I thought his story and words might also be encouraging to you! 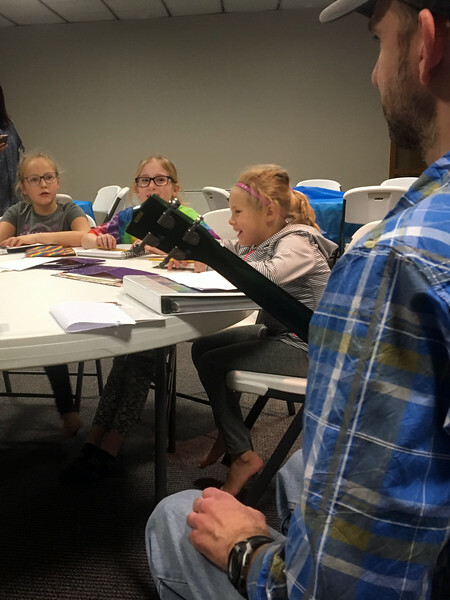 Brian is part of the Allegheny Ukulele Kollective, a group that meets and teaches and play ukuleles for fun and sometimes for performance. 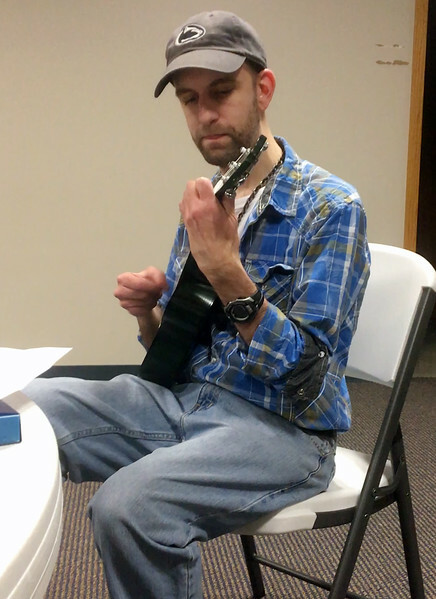 He did a ukulele performance for one of my art groups that is making art about music this year. In each class, I have a guest come in and introduce an instrument. They give some interesting facts, do a short performance and answer questions that the children have about the instrument or what is is like to play it. Then, my students do several drawings of the instrument and turn the sketches into a more final art piece. Students have been enjoying it and I'm doing this with two groups right now. Brian is learning to play. He is a brave student in that he was willing to share something he loves while he is still learning it. He has this zeal with a project for Arts Altoona too as I know he is planning a poetry class for young aspiring writers in the Altoona Area in the very near future. I am excited to see what fun and creative things happen in that class! Brian is a quiet guy. We didn't have many chances to chat in the busy classroom environment where we became acquainted. But we connected in both being creative people. Recently, I was re-reading a few of Brian's older poems as I prepared to help him with his head-shots and cover final layout for the new book. Brian's 2012 book of poems was titled The Blue and White Tent. 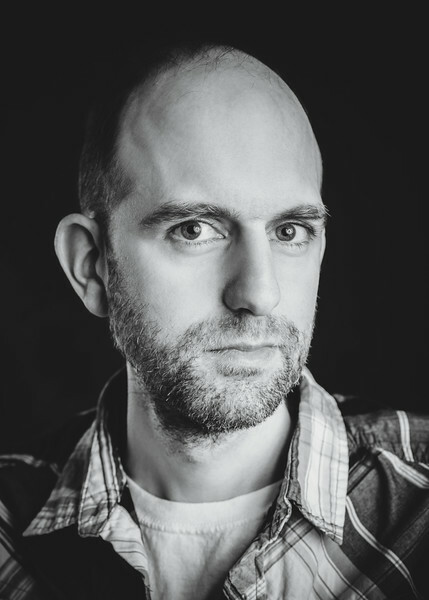 In it, he explores themes and moments of loneliness and his short poems ask great questions about how we are sometimes disconnected from others. Its a place where he finds the words to describe the moments in life when our verbal skills may falter. Its honest and I felt like I grew to know Brian a bit more. I am sure this new book, which will be titled, The Cosmic Tour will be insightful for a stage of life much different than the one he was in while writing poems for the previous book. The cover was painted by Brian's friend, Dawn Bawa. 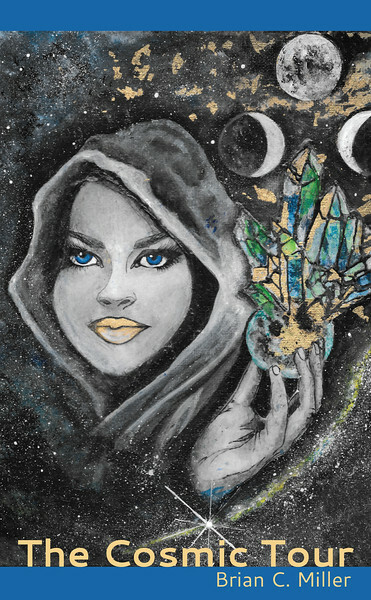 Dawn's inspiration came from a poem from Brian's previous poetry book titled, "Ghazal of My Runaway," Brian said, "I thought it captured "The Cosmic Tour" perfectly, so I asked her" to use it for the new book's cover. I know I am excited to read Brian's new book and can update this post for you to order a copy when they become available! that breathed life into me. a cloudy sky when the years aged. A sight. I may never see again. I know I'm looking forward to reading Brian's new poetry book. If you want to cheer him on by purchasing a book, you can send me a message below to be on Brian's pre-order list! 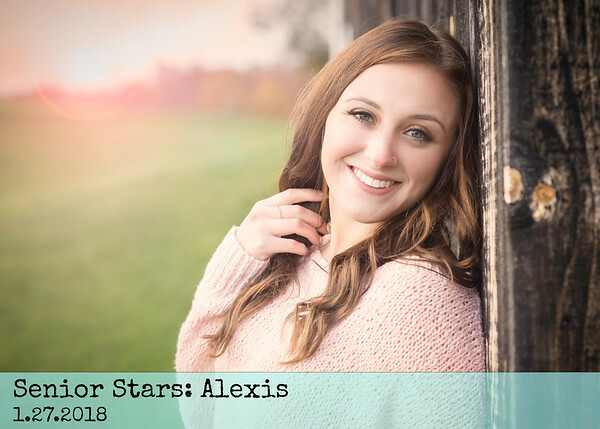 If you'd like to see a sample of my other posts, check out my previous post titled Senior Stars: Alexis. Telling personal stories is an important component of my photographic work!